Though winter is around the corner, yet this doesn’t stop men and women from riding their motorcycles. But, how do you plan to ride your motorbike to work throughout the cold, winter months? Here are helpful tips to keep you warm when riding this winter. Never assume you are the only road user, instead assume that you are totally invisible to other drivers. Beware of curves that you can’t see. Also, it is important that you leave plenty of space in your front, back, and sides. Avoid taking drugs and drinks before riding. 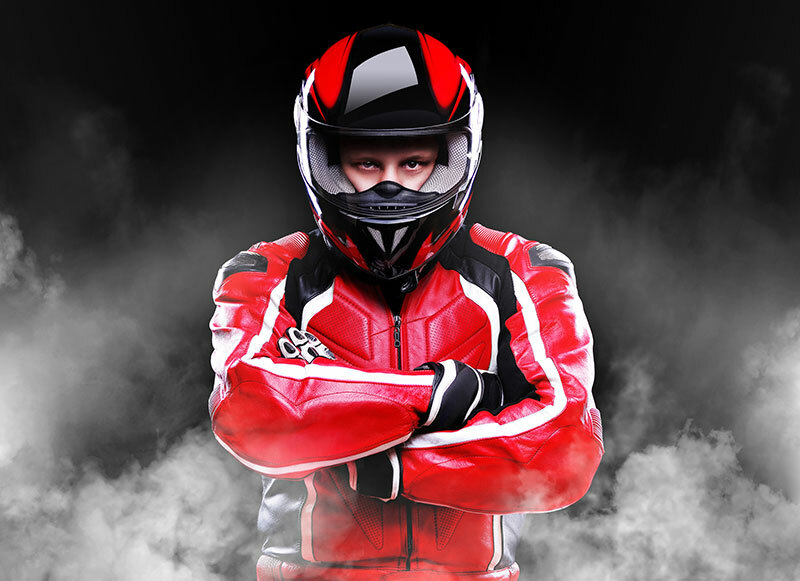 The U.K. government has long mandated the use of protective helmets for motorcyclists. A motorcyclist without a helmet, especially during the winter month is more vulnerable on the road than other road users. For safety sake, protect your head! The helmet is built to minimize the impact of an accident on the head. Remember, the head is the location of your thermoregulatory center so it is your responsibility to keep it safe from cold and/or accidents. Gloves (leather gloves to be precise) are very important during the winter months. They are designed to keep your hands warm and also to ensure protection from frostbites. Thanks to technological advancement, there are heat-producing gloves which produce heat and allow you to regulate the temperature to suit your need. The human body quickly gets dehydrated during the cold months. Thus, riders are advised to stop and drink plenty of hot like coffee, chocolate, energy drinks, etc. This will help you to regain lost energy as well as increase your rate of metabolism. Safety boots ensure protection for your feet; they allow it to function normally and also keep it warm. When buying a safety boot during the winter months, ensure that it is made of leather with waterproof feature else, you risk getting your feet wet. Your tires can spoil quickly if it sits on the cold ground for long. During the winter month, you are advised to use a motorcycle stand so that your tires would be above the ground. If you can’t afford one yet, you can create wood blocks just to keep your motorcycle tires off the cold surface. Protecting your battery (with a battery tender) during the winter month will keep it fresh and charged throughout the winter. Getting a battery tender can be gotten for a fairly inexpensive price online. With these tips, you can enjoy the winter month and stay safe on the highway.